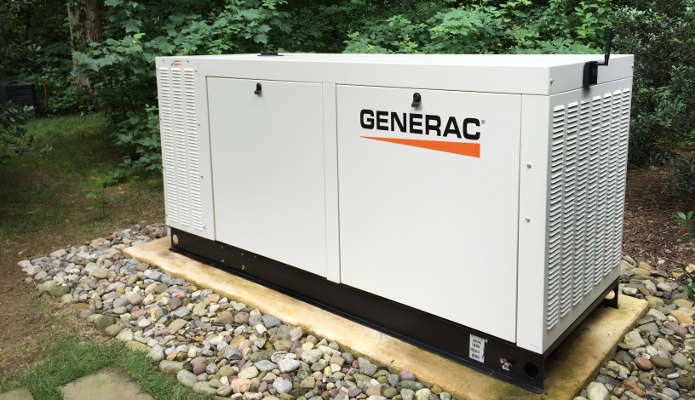 Generac Power Systems is the American manufacturer of the top-selling backup power generators for residential, light commercial and industrial markets. 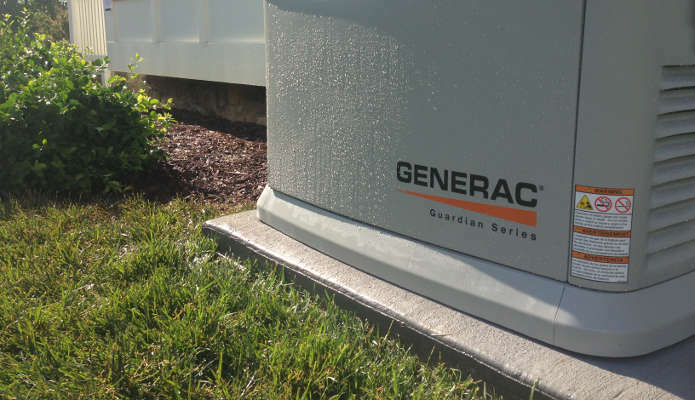 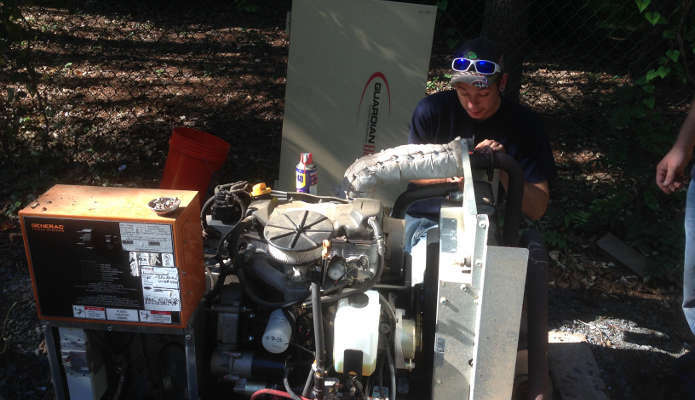 As an authorized Generac dealer, Pullin Electric, Inc. provides professional sales, service, and installation of residential, commercial, and diesel power generators for homes and businesses in the Washington, D.C., metropolitan area. 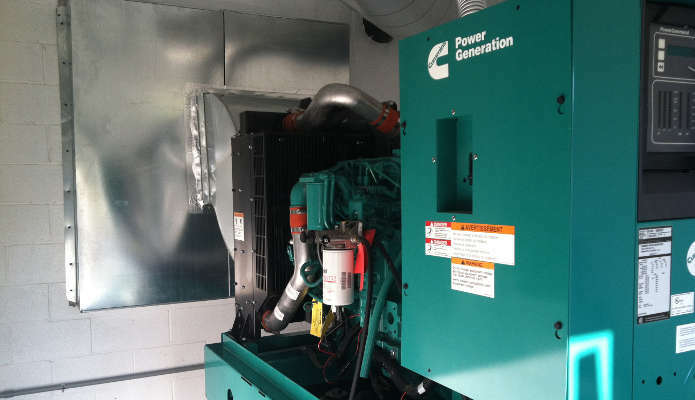 Pullin Electric is a Generac Power Pro Dealer, which provides us the opportunity to offer you pricing and services not matched by most of the competition.